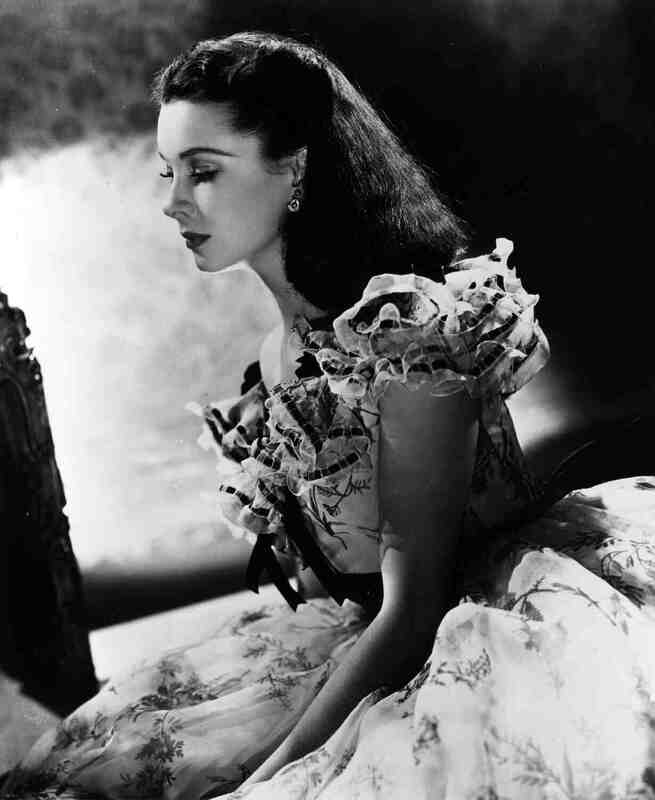 Seventy-five years ago, over a million people traveled to Atlanta, Georgia, in anticipation of the gala premiere (on December 15, 1939) of Gone with the Wind. Three days of celebration included a costume ball, receptions, a parade of limousines carrying stars from the film – and thousands of confederate flags. 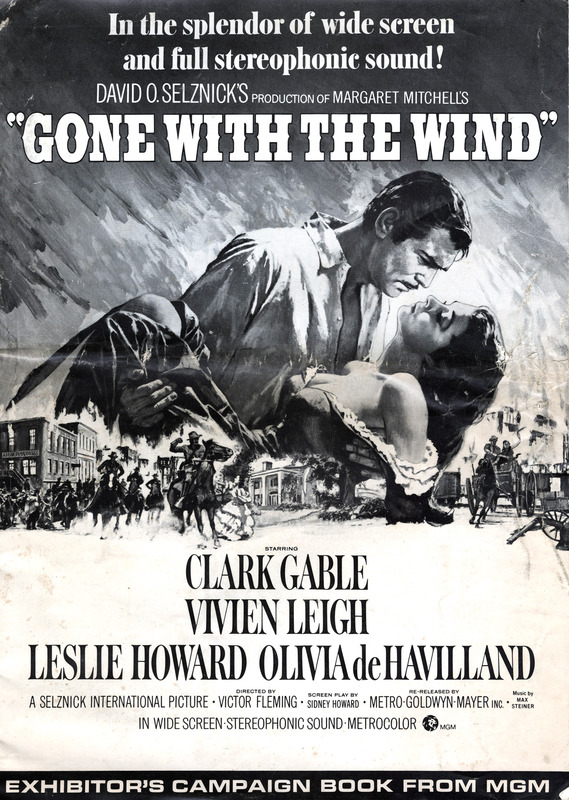 Gone with the Wind went on to become one of the biggest blockbusters of all times. 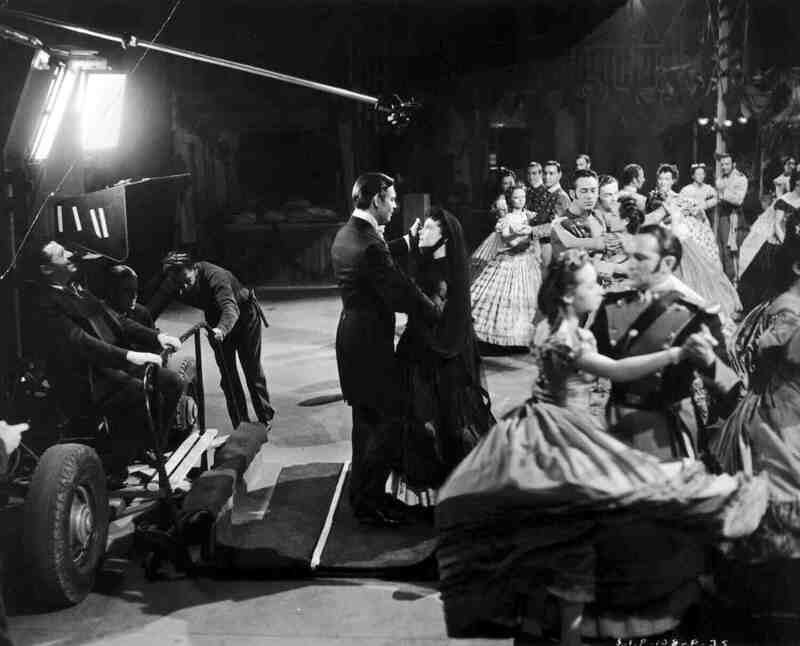 While some movies have casual fans who watch a film once, then move on to the next new thing, GWTW still has legions of fans who are loyal for a lifetime and are sometimes called “Windies”. 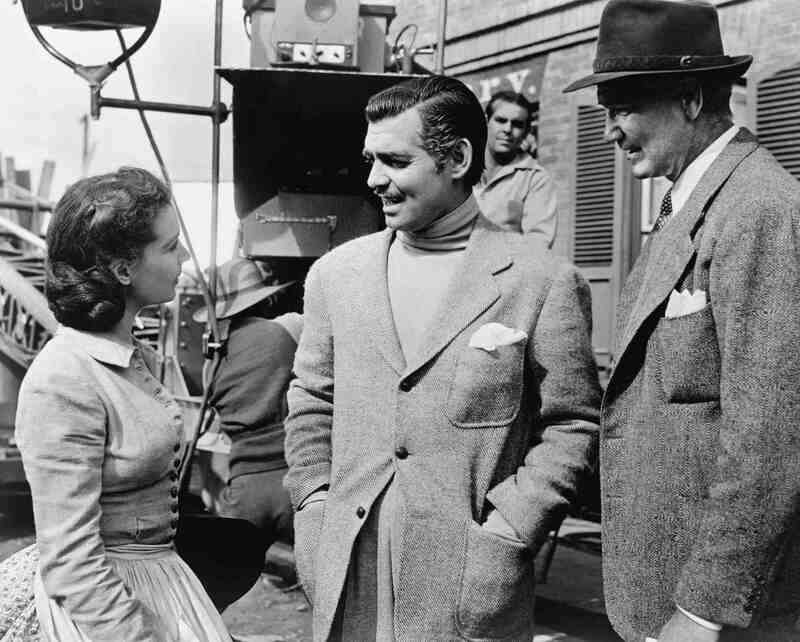 As a devoted Windy, I fell for Rhett Butler’s roguish charm when I was five, wished for Scarlett’s tiny waist when I was 12 – and still cry each time I watch the Confederates go down to defeat. 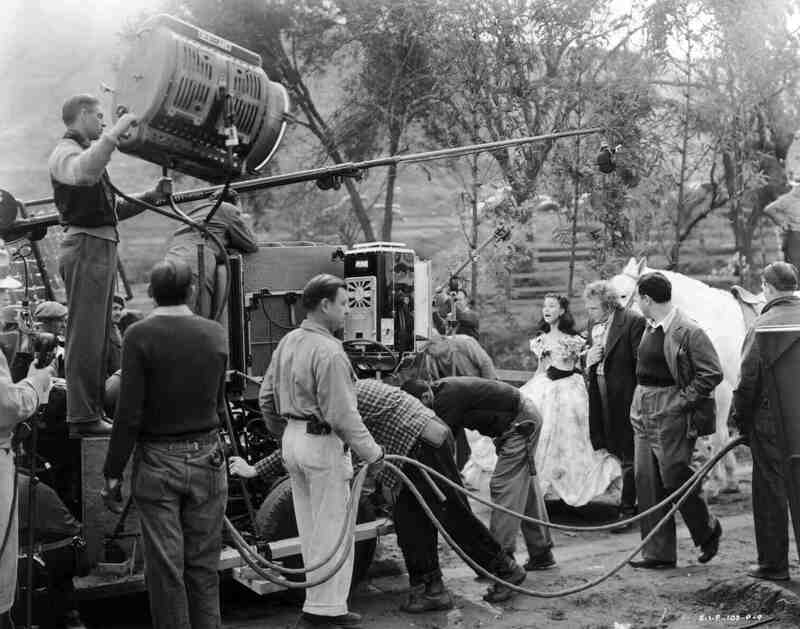 Some years ago, I took one of my favorite trips of all time, a kind of Gone with the Wind pilgrimage, to visit the places Margaret Mitchell had written about in the 1936 blockbuster novel upon which the movie was based – and to learn more about the people she brought to life in her story. My first stop was Jonesboro, Georgia, Scarlett O’Hara’s Clayton County girlhood home, Tara. 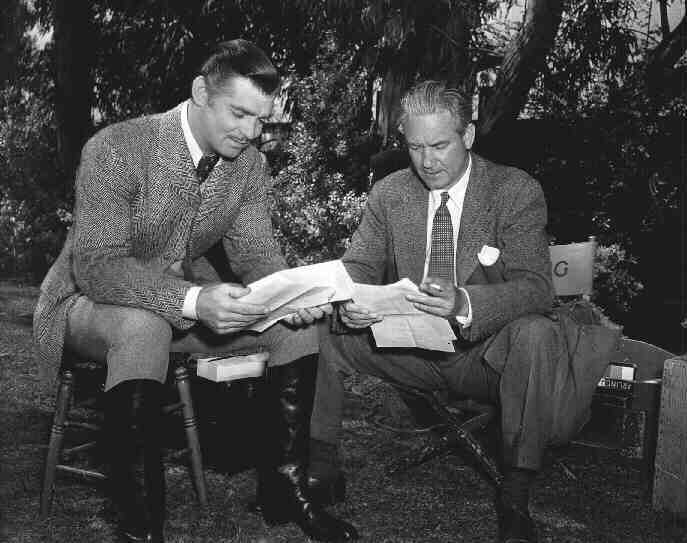 Clayton County was designated the official home of Gone with the Wind by Mitchell’s brother Stephens. All around were signs that this is truly GWTW country: Tara Elementary School, Tara Wedding Chapel, Tara Florist and – well, you get the idea. The county has even had a couple of Scarletts: Melly Meadows, a striking Vivien Leigh lookalike who traveled worldwide in this role, delighting everyone she meets with her fiddle-dee-dees and, more recently, Cynthia Evans. My GWTW orientation began at the Road to Tara Museum, housed in the 1867 Jonesboro Railroad Station, about 15 miles south of Atlanta. This relatively small museum has drawn Windies from all over the world; the guest book includes visitors from Norway, Finland, Sweden, New Zealand, Australia, the U.K., China and Japan. Here is so much to delight the most dedicated fan: first editions of the novel, autographed photos, costumes (including the pantalets worn by Scarlett in the scene where Mammy is lacing up Scarlett’s corset before the barbecue at Twelve Oaks), movie posters – and seats from the Loew’s Grand Theater, acquired by the late “Windy” collector Herb Bridges, whose massive collection was known worldwide and who donated many choice items to the museum. Recently added were items donated by the estate of the late Ann Rutherford, who played Scarlett’s sister, Careen O’Hara. One wall of the museum is dedicated to GWTW author Margaret Mitchell, who grew up on firsthand stories of the Civil War. Though I knew that some of the incidents in the movie were based in reality, I was surprised to learn how many of Mitchell’s characters are based on real people. Those revelations came during a Hysterical and Historical “Gone with the Wind” tour, given by Peter Bonner, a born storyteller of Civil War History. At the Patrick Cleburne Memorial Confederate Cemetery, where some 1,000 fallen soldiers from the Battle of Jonesboro are buried, Bonner, who has taken part in past re-enactments of the battle, vividly described the ferocity of the two-day combat. As he spoke in his rich southern accent of 12,000 Confederates arrayed against almost 100,000 Union soldiers, it was easy to imagine the smell of gunpowder, the cries of the wounded. The loss at Jonesboro (spelled “Jonesborough” at the time), he explained, cut the supplies to the Confederacy and enabled General William T. Sherman to take Atlanta. He said that Mitchell used Jonesboro for scenes in her novel, asking: “Remember how Melanie gave birth during the Battle of Atlanta?” That, he said, was based on a Mrs. Hanes, who delivered a baby during the Battle of Jonesboro. She was driven away in a wagon, just as Melanie had been. I love bits of historical gossip, so I was pleased to learn that the famous “Doc” Holliday of OK Corral was a cousin of Mitchell’s – and very likely the model for Ashley Wilkes. Like Ashley, “Doc” was in love with his cousin Melanie, but the Catholic church forbade the marriage. So Melanie became a nun and “Doc” headed West, never to marry. Perhaps that’s why Mitchell allowed Ashley to marry his Melanie – and to continue loving her after death. The tumbledown Southern-style wooden mansion was owned by Mitchell’s grandparents, the county’s largest landowners and slave owners. After my time in Jonesboro, I visited the Atlanta Cyclorama, where the battle of Atlanta plays out at regular intervals throughout the day. Viewed from a revolving platform, the panoramic painting that’s 42 feet high and 358 feet in circumference is a dramatic representation of the fierce struggle between the troops of General John Hood and General Sherman. My pilgrimage ended with a visit to the Margaret Mitchell House in Atlanta. The centerpiece of this complex is the tiny apartment – Mitchell called it “The Dump” – where she lived with her second husband, John Marsh. Here, while laid up with arthritis in her ankles and feet, she began what her friends jokingly called “the great American novel,” using stories of the war (Southerners called it “the war of the Northern Aggression”) that her elders had told while she was growing up. The original manuscript of Mitchell’s 1,037-page novel was five feet tall. Though the Remington typewriter she used is in the Atlanta Library, along with the Pulitzer Prize she received for the novel, the corner where she worked is re-created here, even to the towel she used to cover her work because she was too insecure to let anyone see it. The book sold one million copies in the four months after publication, no small feat with a cover price of $3, a substantial sum in Depression-era America. 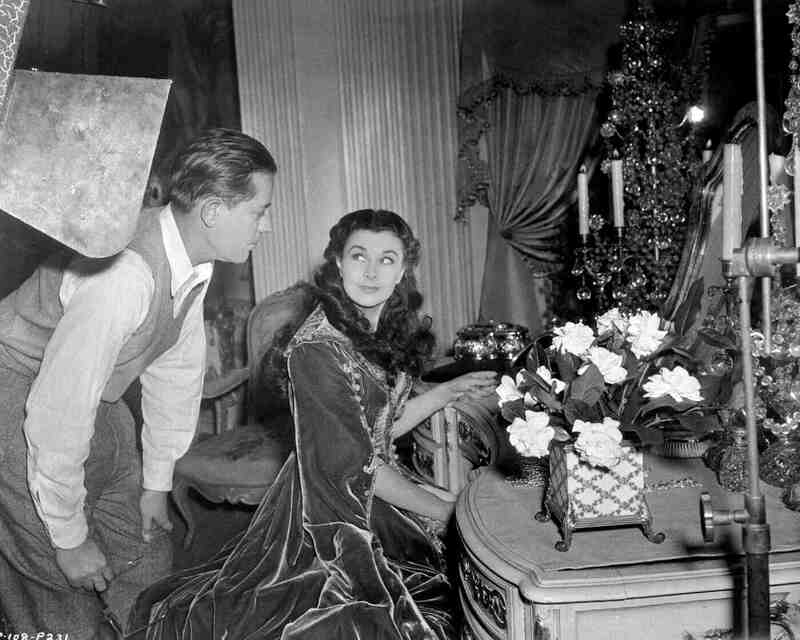 Producer David O. Selznick paid $50,000 for the movie rights, top dollar at the time. He gave Mitchell another $50,000 after the film’s spectacular success. The museum houses Mitchell’s family photographs and correspondence. They illuminate a woman who was the daughter of a suffragette, the first woman to cover hard news for the Atlanta Journal and a tireless volunteer. Mitchell funded black and white emergency clinics at Grady Hospital, sponsored the medical school education of some 50 black Morehouse College graduates and gave money to many other causes. It’s possible that Mitchell herself, along with her Fitzgerald grandmother, was the model for Scarlett. 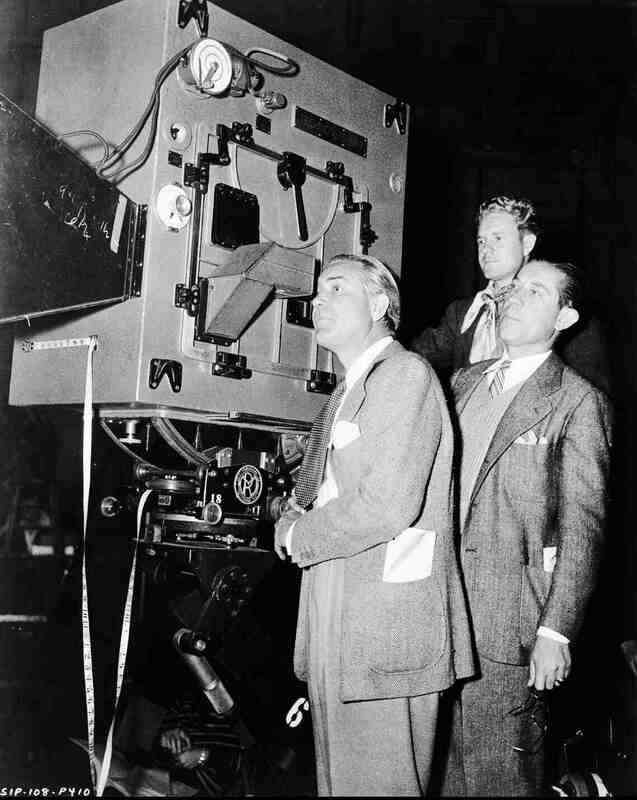 The museum also has a collection of movie memorabilia, newsreels and photos surrounding the movie’s opening at the Loew’s Grand Theatre on Atlanta’s Peachtree Street. I was drawn to a small historic photograph of the Ebenezer Baptist Church choir, dressed in slave clothes and singing spirituals during the three-day premiere celebrations. In the front row is a 10-year-old boy in a white hat. It is Martin Luther King, Jr.
Wow, I thought, wow, so much history and so many personalities woven into the story of this movie and the novel from which it was created. It’s a story that seems to go on and on. In 1991, writer Alexandra Ripley penned Scarlett, a sequel authorized by the Mitchell estate – and earned scathing reviews (plus plenty of money) for her efforts. In 2007, Donald McCaig turned out Rhett Butler’s People (also authorized); while light years better than Scarlett, it isn’t nearly as engaging as Mitchell’s work. This past fall, Turner Classic Movies sponsored 75th anniversary screenings of GWTW in more than 650 theaters nationwide, released a special anniversary Blu-Ray/DVD edition of the movie and offered a special televised presentation hosted by film historian Robert Osborne. But wait, there’s more. Coming soon, this time a prequel to GWTW: Donald McCaig’s version of Mammy’s life, entitled Ruth’s Journey. No doubt there will be even more. At this very moment, Peter Bonner is working to restore the iconic façade of the Tara movie set, which he acquired from the son of the late Betty Talmadge (it’s a long story). He hopes to make the set part of his GWTW tours and believes that if he builds it, the tourists will come.